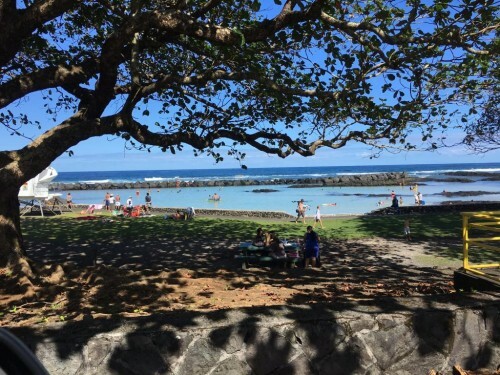 Hilo is filled with beach parks, and this is one of the best! This beach park is especially great for kids, for it features a shallow 2-ft sandy bottom that is protected from the breakers. And a shaved ice truck often sits near-by! 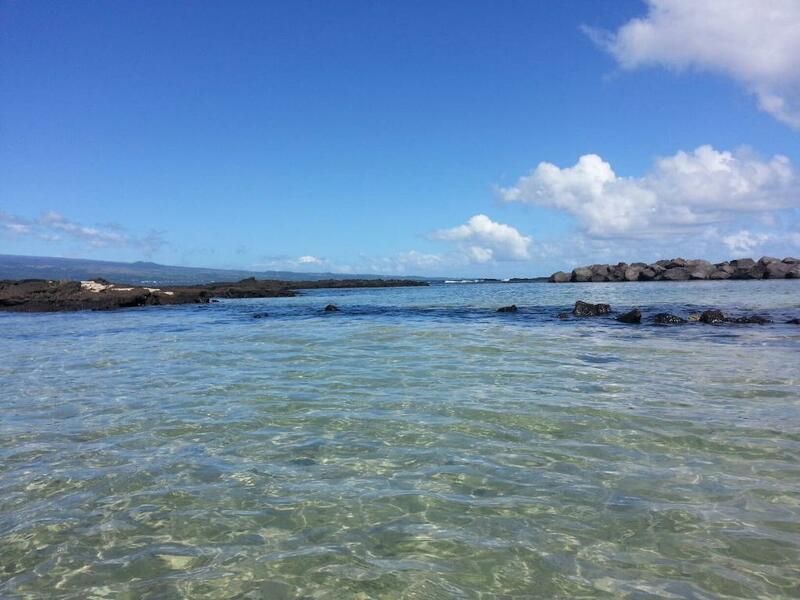 Often considered a favorite spot for locals to spend the afternoon, eat lunch, and enjoy the calm blue waters. Park has many shady areas, grills, showers, and restrooms. Have fun relaxing in the water, do a little snorkeling and if your lucky spot a sea turtle, or simply sit and read a book and enjoy the view! 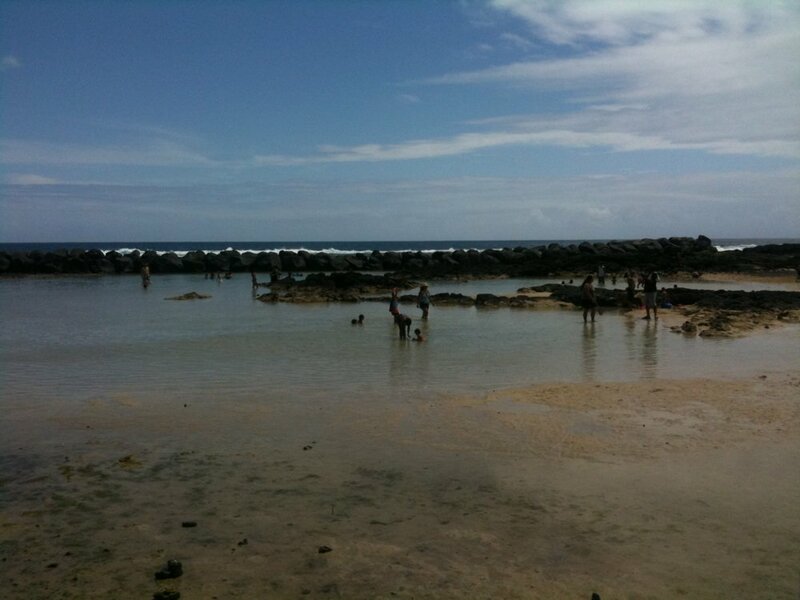 Onekahakaha State Beach Park is located by Lokowaka Pond, Keaukaha Beach Park and many other beach parks that lie in the area.